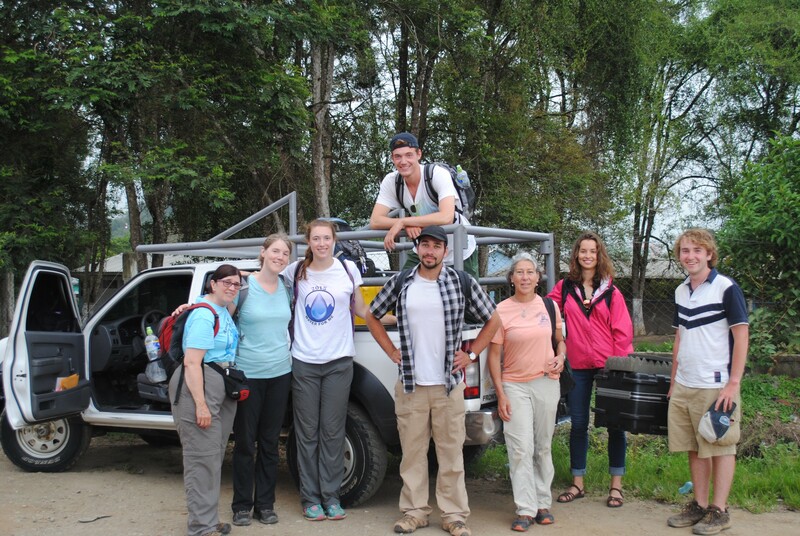 Our friends from University of Maine Bangor wrapped up their time in Honduras last weekend. 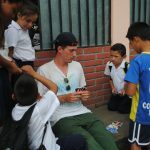 Here is their report on their last few days working in Trojes as shared by Ellen Tobin. On Friday, ( July 28), two trucks and a motorcycle headed to schools we previously couldn’t reach while a lab team of 4 remained in Trojes to process samples, crunch numbers, and pack. 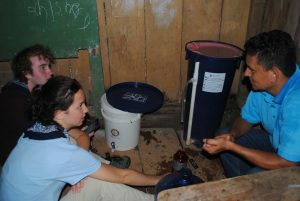 We were successful in sampling 47 schools last week where Pure Water is piloting biosand filters. We were happy to report the filters are doing their job and delivering clean drinking water to over 1200 students. Barbara and Nick finally connected with a family we visited last year who has a disabled child. 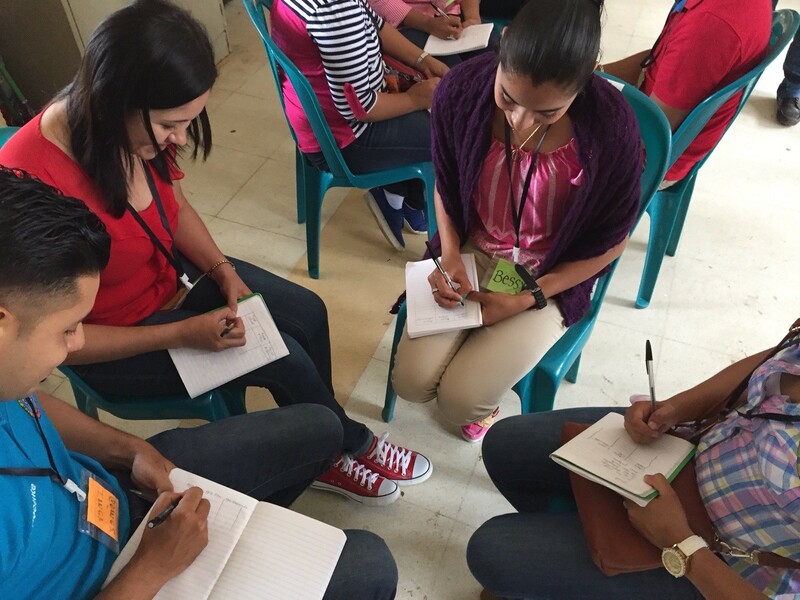 Eva (Pure Water volunteer and interpreter) and Barb spoke with the mom about the little girl’s medical needs and services in Honduras. We continue to feel a ‘nudge’ to help the family. Patrick-the-Kid-Magnet spent lab time playing to his strength… by not being in the lab (his words, not ours). 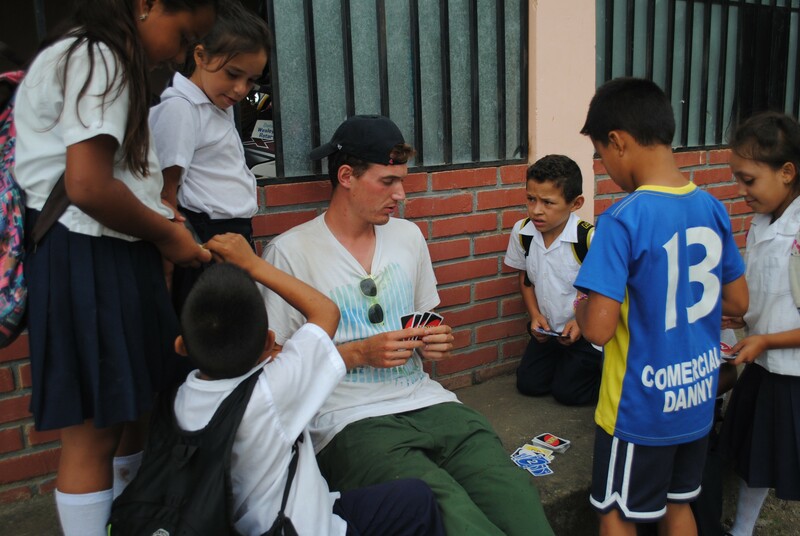 He spent time teaching Uno to dozens of kids in Trojes. Pure Water arranged for Barbara to speak at a teacher workshop about another issue to tackle, post-contamination in the storage buckets for filtered water. Teachers shared stories about how and why this happens- such as after recess, the kids are thirsty and don’t want to wait as the water slowly comes out of the spigot so they lift the lid and dip a cup into the storage bucket. Bangor and UMaine students have been testing a solution with MadiDrops and in February, Pure Water will start piloting them in 24 schools. We will return next July to survey how they are performing. Travel schedules and incubation time for bacteria are always a challenge on our final day. 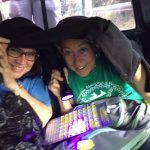 This time, Barb used her backpack and hot water bottles to keep samples heated. 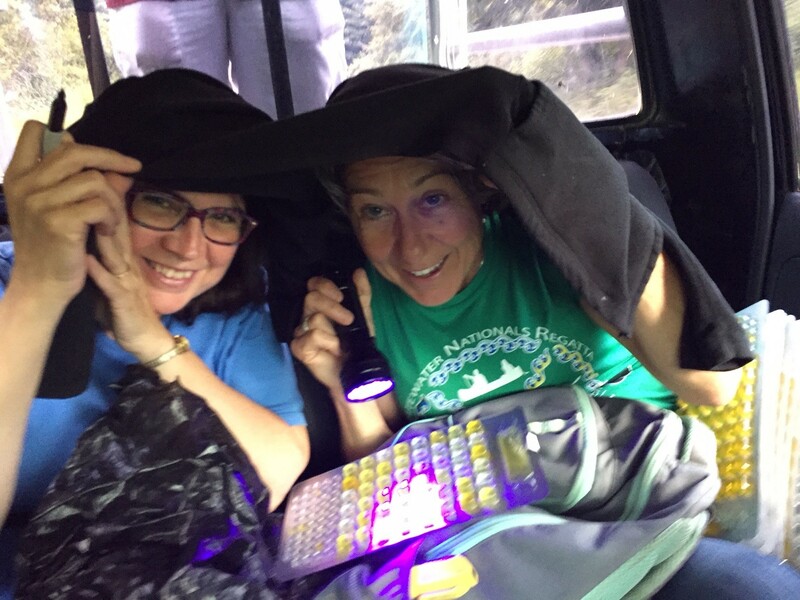 Once the 18 hour incubation time arrived, Cathy and Ellen created a make-shift dark room on the drive to Teguc to count E. coli with a UV flashlight. We are safely home now. Our team members peeled off to Tufts (Nick and Julia), Bowdoin and Colby basketball camps (Cordelia and Patrick) and finally Bangor. We are grateful for your prayers and support especially for our travels. We are grateful for the continued support shown by University of Maine, Water for Maine and others associated with these groups. 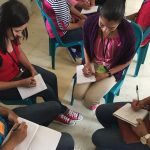 Thank you for helping us improve our work! Uncategorized Honduras, UMaine, WASH, water, water analysis, WaterforME. permalink.